The OSHA 10 Hour General Industry Online course is designed for workers without supervisory responsibility to help them identify, avoid, and prevent hazards on the worksite. Students will also learn about their rights, filing an OSHA complaint, and employer responsibilities. The Online OSHA 10 Hour General Industry course is designed to provide general occupational safety and health training to workers without supervisory responsibility. The course will help workers learn about their rights, employer responsibilities, filing a complaint with OSHA, as well as workplace hazard identification, avoidance, and prevention. Workers will become more knowledgeable about workplace hazards and how to prevent workplace injuries. Per OSHA Program Requirements, all outreach training is limited to a maximum of 7.5 hours of training per day, whether online or in the classroom. As a result, this course must be delivered over a minimum of two days. Outreach training programs are also now limited to OSHA jurisdiction. Course completion cards can only be issued to students within the 50 U.S. States and certain United States Territories. The course is provided through an affiliation with AdvanceOnline Solutions, Inc., who is an OSHA Authorized Online Outreach Provider for this course. Since the course is offered through this affiliation, and due to OSHA program requirements, the system requirements and delivery format when viewing this course are different than most of our other courses. OSHA requires that all participants in this OSHA Outreach online course complete their training within 180 days of commencing the course. Different from most of our training courses, after 180 days this course will expire and the student will no longer be able to access the course and course progress will be lost. We are not able to offer time extensions on OSHA Outreach courses. Account and billing questions will be handled through HazMat Student. Due to the affiliation with AdvanceOnline Solutions, Inc., course content questions and technical support may be referred to AdvanceOnline Solutions. Understand the importance of OSHA’s role in worker safety and health in the workplace. Understand basic electrical safety principles, regulations and safe work practices. Identify hazards and requirements for confined spaces as listed under the Confined Spaces in General Industry Standard, and understand the responsibilities of confined space workers. Select proper PPE based on the workplace and hazard types, and understand correct fit, maintenance, and use of PPE. Understand the elements of the Hazard Communication Standard, identify the hazards of chemicals on a Hazardous Chemical Inventory, recognize the information needed on Safety Data Sheets (SDS) and warning labels, identify the meaning of pictograms, under the Globally Harmonized System (GHS), and recognize training program requirements. Recognize safe operating procedures, hazards and procedures for working with forklifts. Understand the OSHA regulations for walking and working surfaces in order to avoid falls in the workplace. Understand safe work practices for installing, maintaining, and using stairs, ladders, and scaffolds. Describe OSHA requirements for exit routes, Emergency Action plans, Fire Prevention plans, and portable fire extinguishers. Identify bloodborne pathogens and common symptoms, and list control measures that protect employees from bloodborne pathogen exposure. 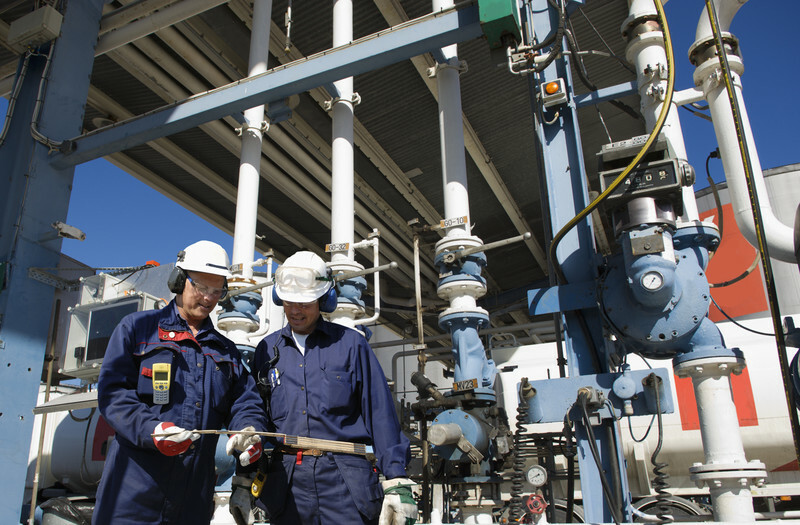 Identify hazardous energy sources and use energy-isolating devices, as well as know the procedures for conducting a lockout/tagout. Per OSHA requirement, a 70% or better score is needed in order to pass each section exam and the final exam. If a student fails any exam three times, the course will show a failed status and in order to earn the DOL/OSHA card, the student will need to retake the course from the beginning, either online or in the classroom. The course is provided through an affiliation with AdvanceOnline Solutions, Inc., who is an OSHA Authorized Online Outreach Provider for this course. 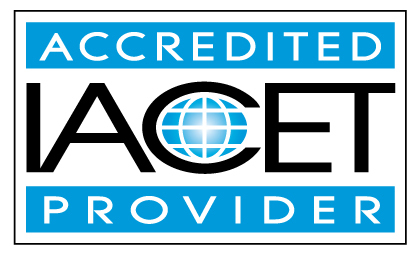 AdvanceOnline Solutions, Inc. has been accredited as an Authorized Provider by the International Association for Continuing Education (IACET) and this course offers 1.0 CEUs upon successful completion. Please note that this course provides valuable information which applies to a general population of general industry workers. This course is not meant to replace company-specific training provided by your employer on equipment use and procedures for your particular work environment. You must be trained by your employer on the hazards, equipment, engineering and administrative controls, safe work practices and emergency plans specific to your role and workplace.